The following was written 10 days after I completed the cleanse, but with all that’s going on I’m just getting around to publishing this now. Enjoy and please comment; would love to hear from you. The title of this post if my current weight after losing 12 pounds since starting a 9 day cleanse on June 23rd. Yes, I realize that more than 9 days have passed…give a guy a break, I’m busy ova heeere…fuggetaboutit!!! I talked about the Clean 9 product in my earlier post and you can buy it online through my Forever Living Product store. I was actually dreading the 9 day attempt, but I found it very pleasant and easy to stick with. I did have cravings, of course because my body and mind were constantly craving the regular things I would put in my body. For the first two days those things were actual SOLID FOOD! Holy crap. I was only allowed the Garcinia Cambogia sotfgels, bee pollen tablets, aloe vera gel, and their Aminoprotein shake. All of this comes in the package with a measuring tape, shaker bottle and instructional booklet with meal ideas and a daily planner. After I got through those two days it was just a matter of having a strong mind and I just kept thinking about why I’m doing this and what it would be like to reach my intended goal. You need that type of mentality with any big goal you’re trying to achieve, but it was extra, SUPER important for the 9 days. Surprisingly, I had tons of energy! It just felt like my body was processing my fat stores more efficiently and I always had a general warm feeling over my body. I’m inclined to believe my metabolism was running higher than usual making me feel warmer, but I’m not certain. I attribute this to the Garcinia. According to WebMD, “developing research suggests that garcinia might prevent fat storage and control appetite“. Essentially, your body doesn’t store the carbohydrates as fat and your body is forced to use it all as energy. I was also in a good mood most of the time. Garcinia increases serotonin levels, a neurotransmitter responsible for making you feel good. Low levels of serotonin cause depression and may lead to emotional overeating. Who knew! I was a bit worried about getting the essential nutrients my body needed during this time. Apparently, that’s what the bee pollen tablets were for. 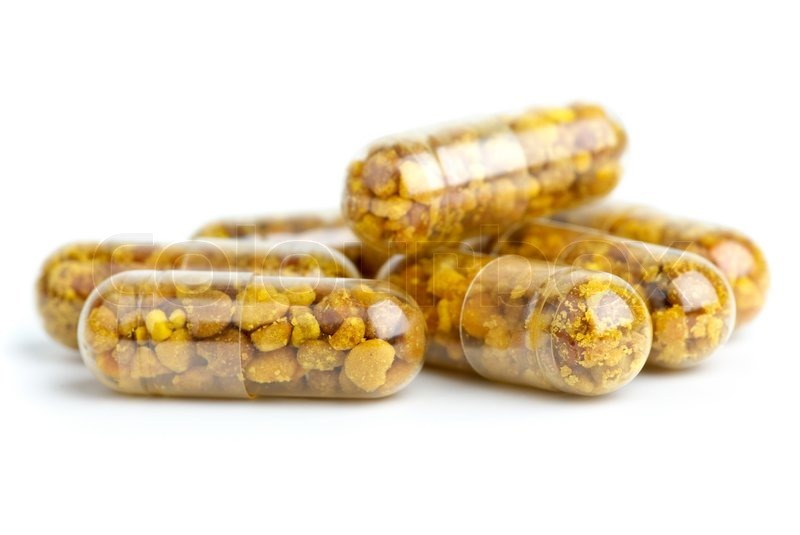 Bee pollen is an amazing compound that’s made up of all of the 22 elements that compose the human body and then-some. It contains almost all B complex vitamins (Vitamin C, Vitamin A, Vitamin E, folic acid, and carotenoids), essential fatty acids, enzymes and amino acids. Thirty-five percent of it is protein and 55% carbohydrate. Talk about a superfood! Overall I’m really pleased with the results and this was a great way to continue my body transformation goal. If you’re interested in trying out the products you can send me an email or visit the store.